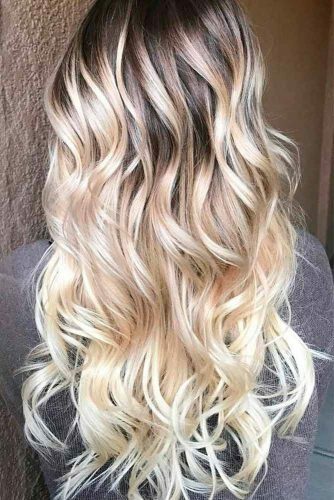 Here are adorable blonde ombre hairstyles in different tones: from ash to black to bold colorful locks! 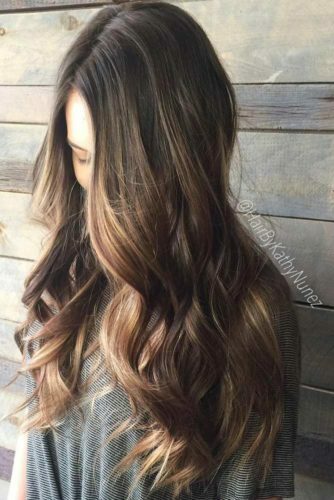 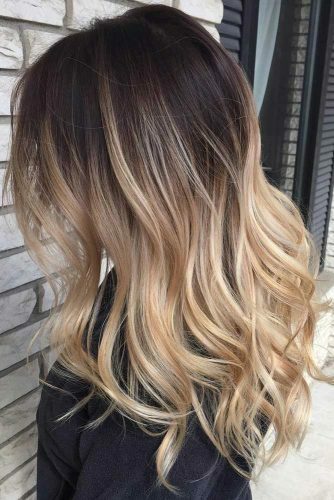 Get ready to make a statement with these fresh new ombre hairstyles! 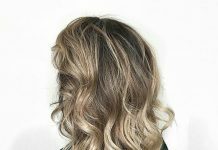 Take a look at our complete photo gallery of ombre blonde for long and short hair and several stunning hairstyles. 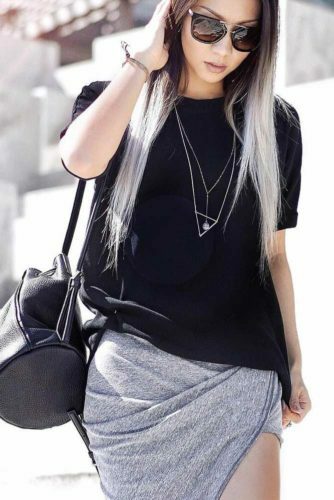 Have a happy pinning! 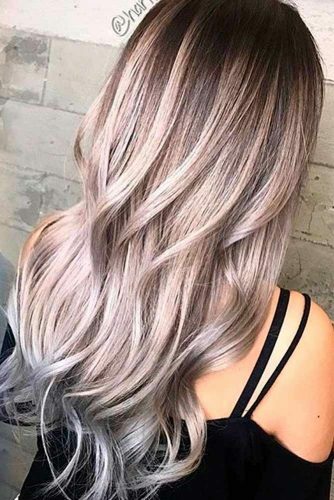 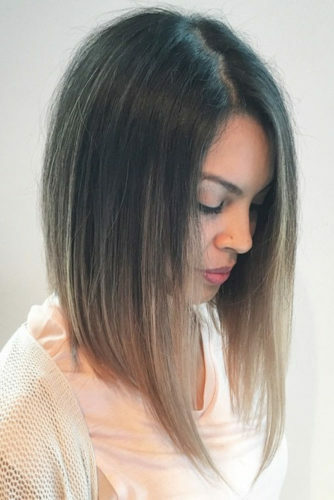 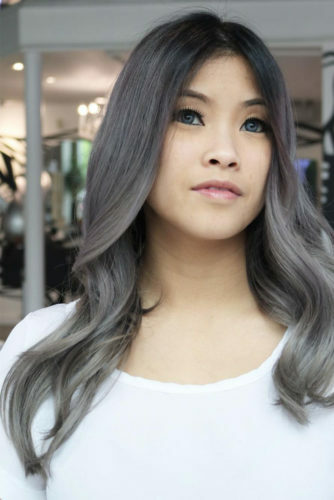 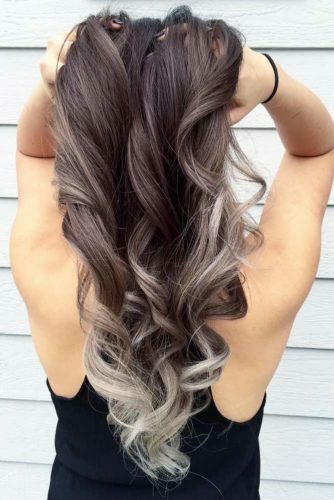 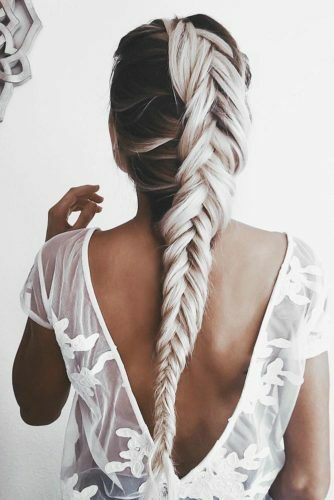 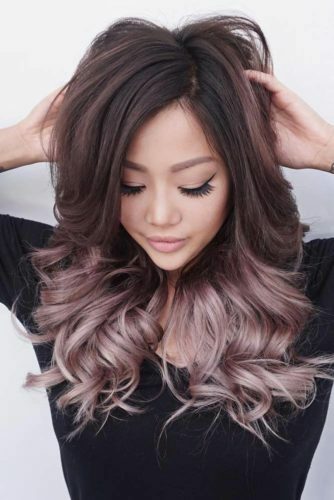 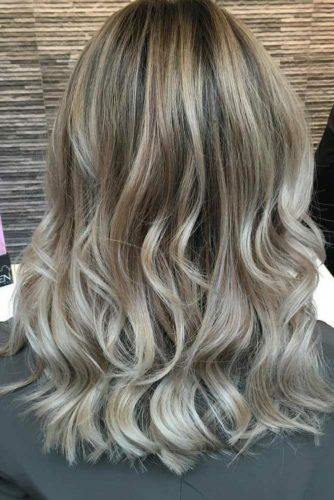 Ombre hair is still one of the hottest trends; from blonde ombre style to black, silver or even ash tones. 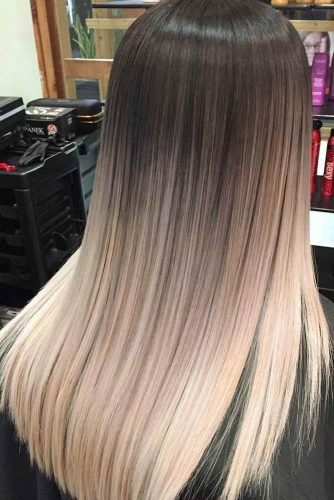 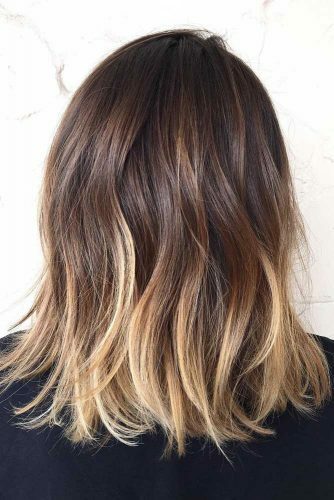 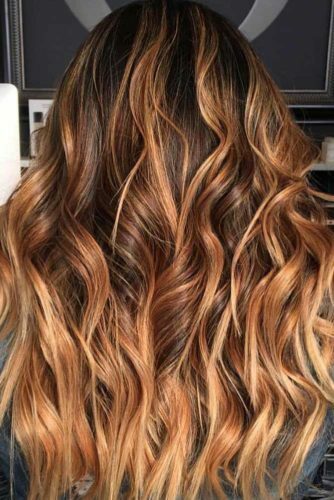 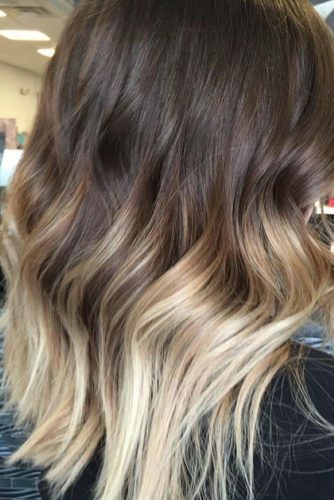 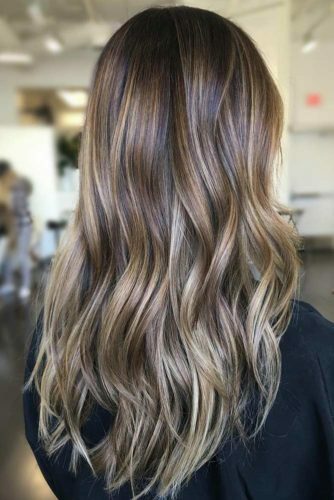 Although it’s been popular for some time, ombre is still a bold and fun statement, if you are looking for a new hairstyle. 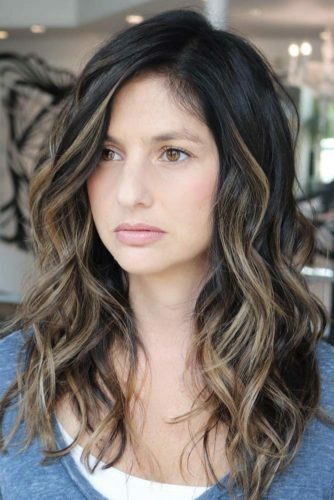 The options are limitless and you can play with fun styles and colors to stop them dead in their tracks! 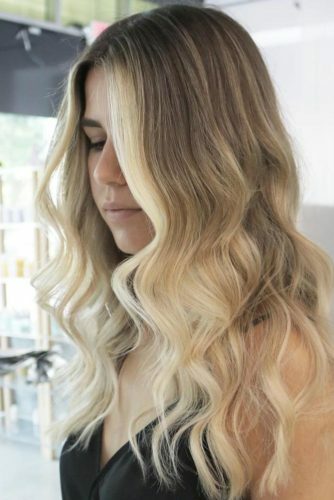 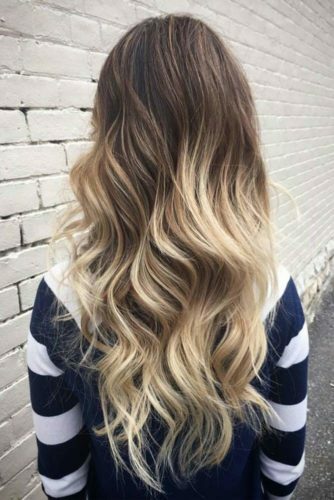 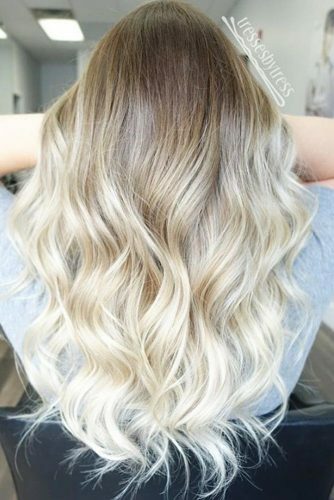 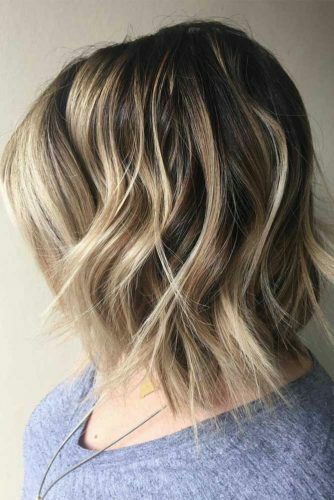 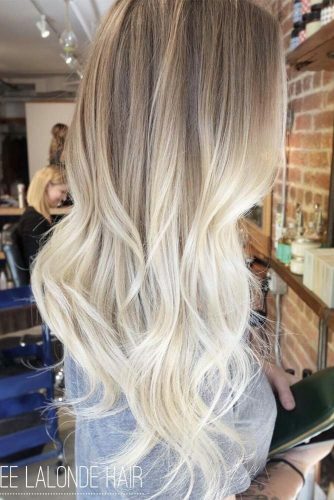 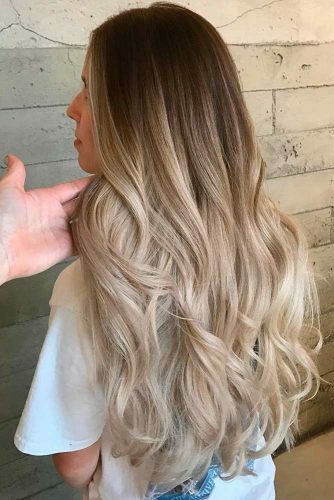 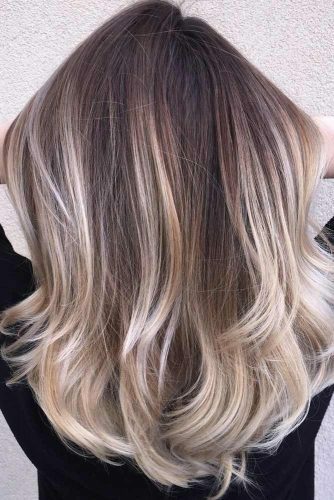 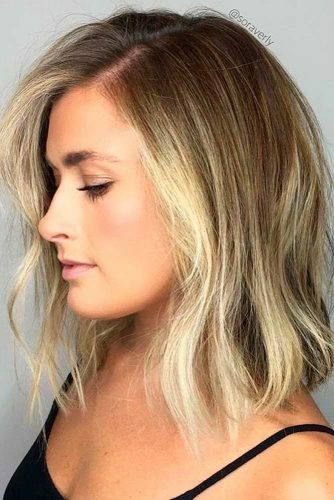 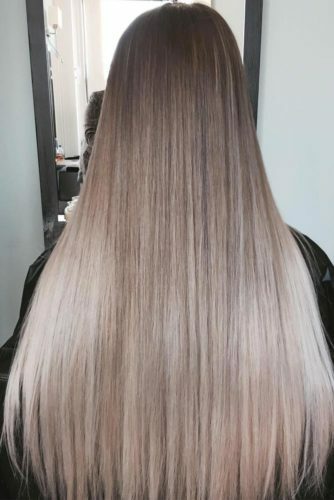 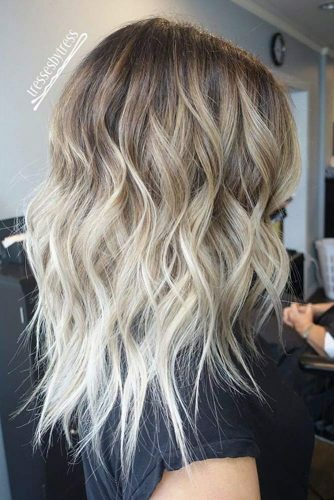 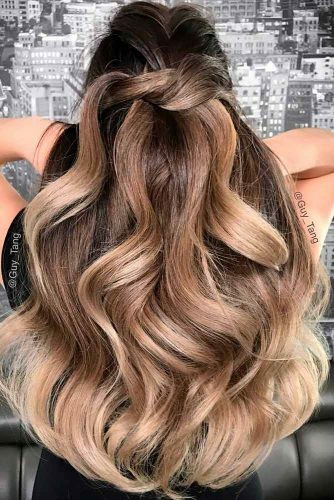 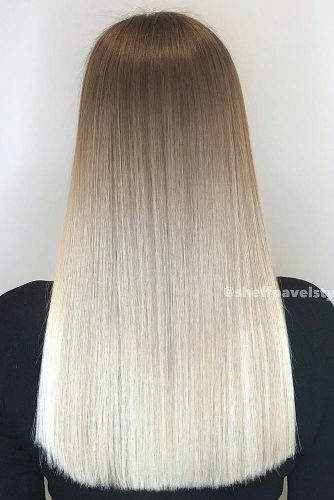 If you are wondering what hair color to choose the first time you are trying the ombre look, why not opt for blonde ombre? 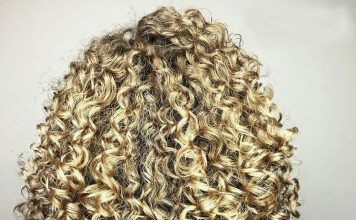 It’s both easy and inexpensive. 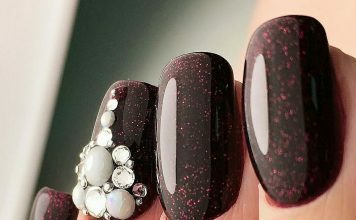 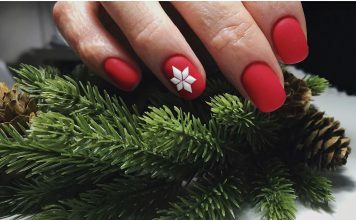 And, if you look around, you will notice that it is a very popular trend. 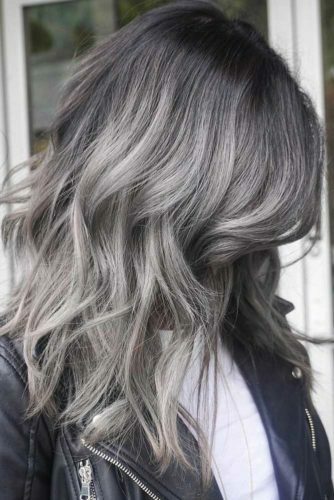 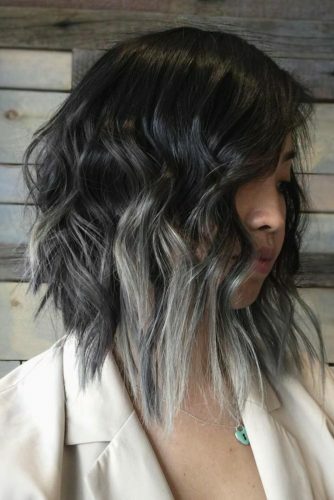 The more radical solution would be to mix dark ombre hair with a vibrant ash or black color and add silver tones. 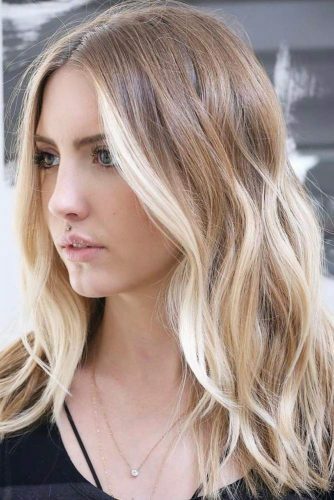 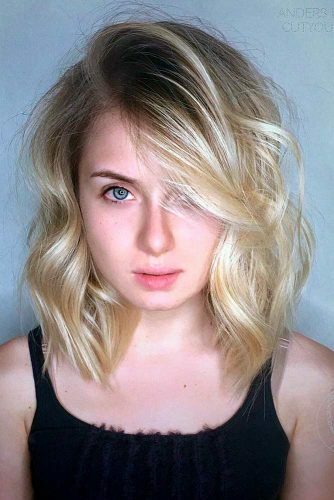 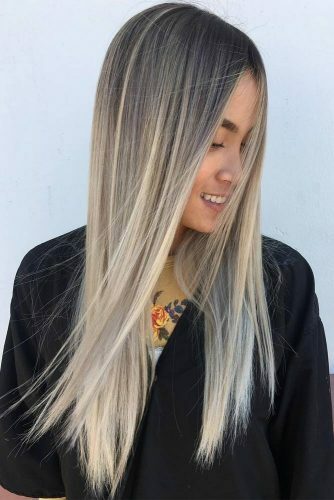 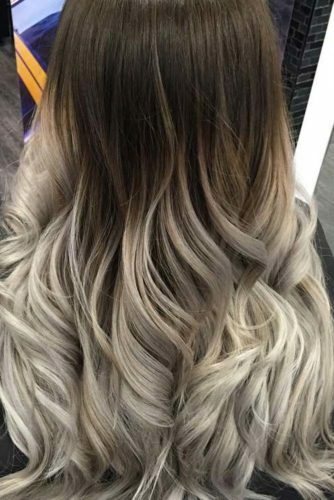 Ombre black to blonde looks very natural with this ombre effect. 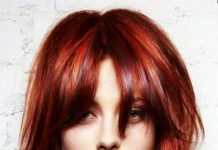 As you know, when it comes to changing the color of your hair, it is better to ask a professional colorist for help. 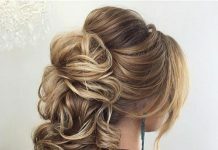 However, we girls understand that it is not that cheap. 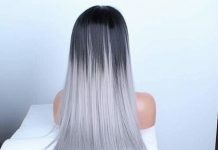 So, some ladies decide to save money and dye their hair at home. 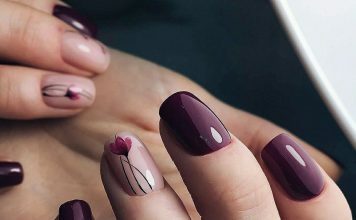 It is risky but, you know, beauty has its price. 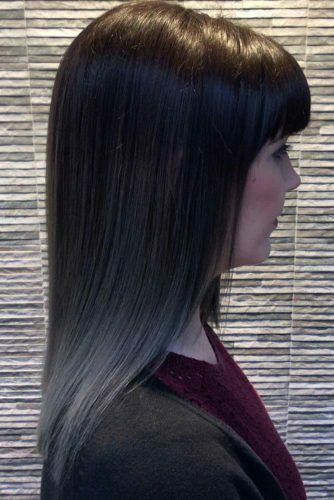 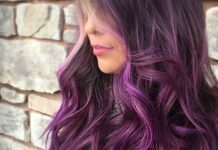 Let us guide you through the ombre dyeing technique to help you achieve better results. 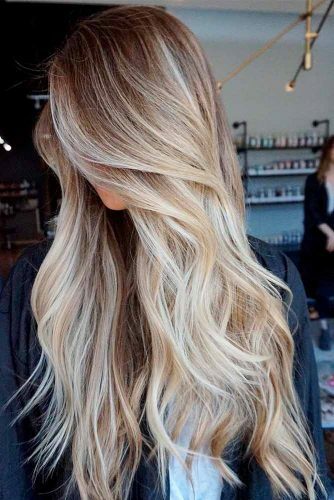 First of all, you need to prepare certain things: hair bleach, rubber gloves, a paddle brush, rubber bands, hair color (its shade should be lighter than the shade you have now), a dye brush, and something old to wear. 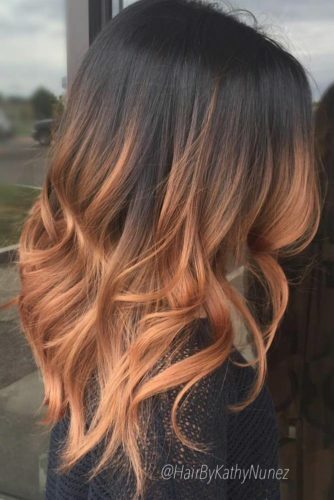 Now let us discuss ombre dyeing process. 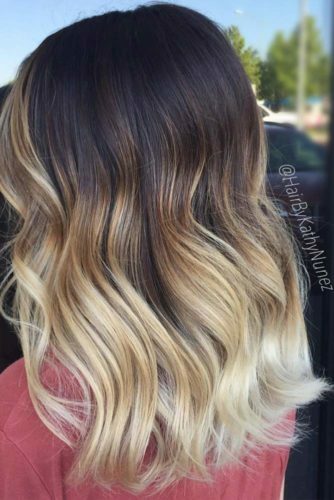 Look at the instructions found in the box, and mix the bleach accordingly. 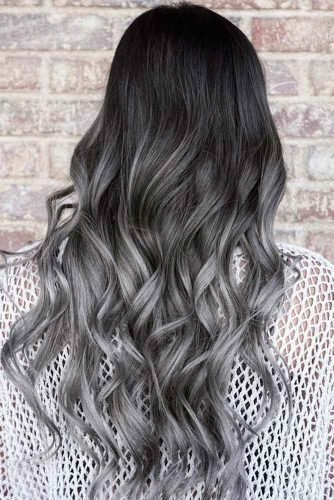 Now put on something old not to spoil good clothes with hair dye. 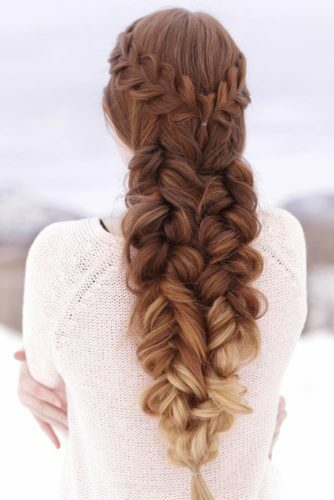 Then brush your hair thoroughly and also make sure that there are no tangles or knots left. 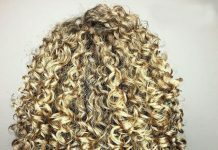 Next, part the hair into two big even sections and again, brush these sections thoroughly. 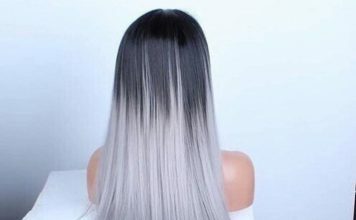 Now apply bleach to each section, one after another. 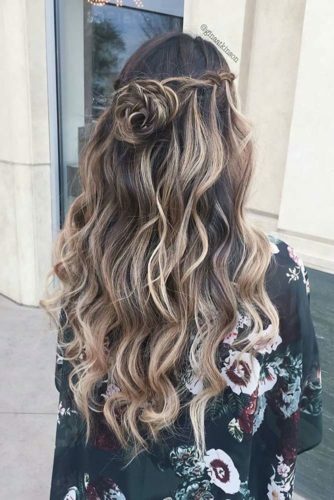 Begin at the ends and go up. 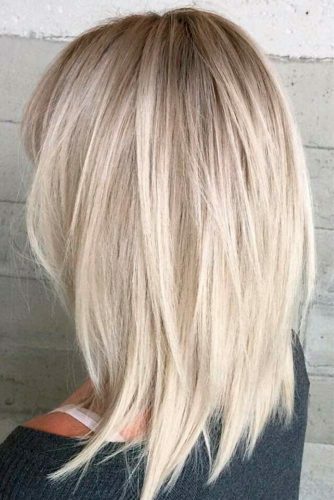 It is advisable to concentrate more on your ends and apply less and less bleach as you go upwards. 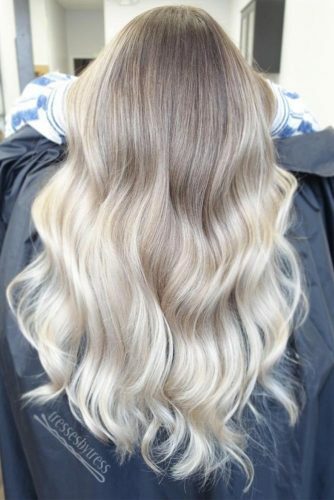 As for the waiting time, it all depends on how many shades lighter you wish to go. 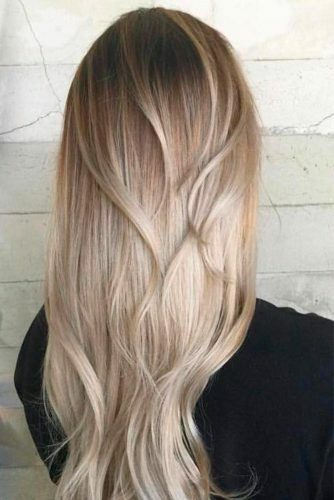 Stay ten to twenty minutes with the bleach on, and you’ll go several shades lighter. 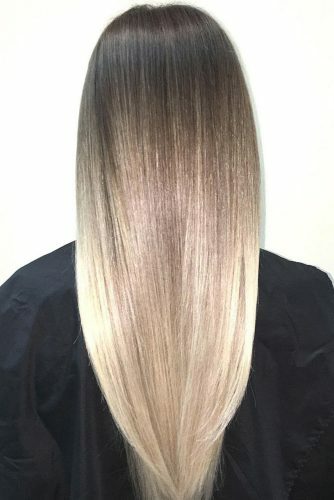 Leave it on longer, and you’ll go lighter.